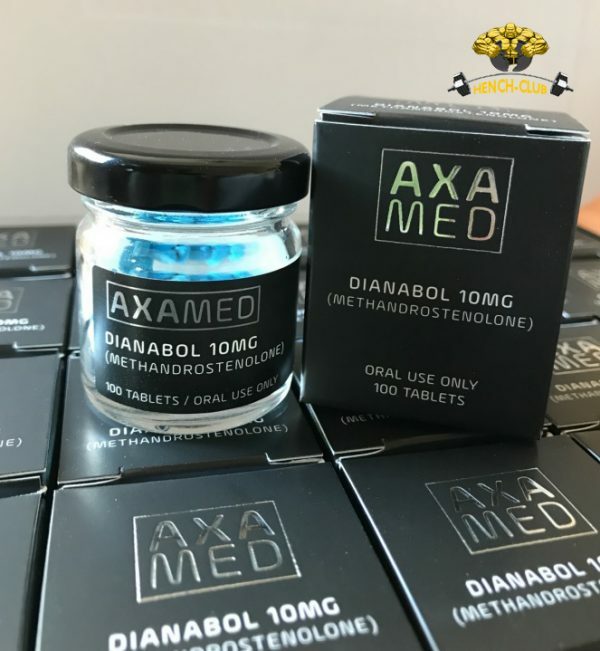 Dianabol, the tradename for the manufactured steroid methandrostenolone, is the second-oldest performance-enhancing drug, used regularly by body-builders and power-lifters. It had its roots in the old Cold War days of the 1950s when the Russian teams were winning just about every athletic event and they even were boasting about the performance-enhancements they received from massive injections of testosterone during their training process. That boasting was heard by U.S. Olympic weight team trainer Dr. Jack Zeigler, who believed the U.S. team should have its own enhancing substance and he, according to the lore of the time, approached Ciba which developed Dianabol, methandrostenolone, for use by the U.S.
Dianabol was developed for the U.S. weight-lifting team in time to help its performance in the 1956 Olympics. Dianabol is, after testosterone, the second-oldest androgenic steroid, developed especially for power-lifting and body-building. Even at 55, Dianabol is still one of the preferred performance-enhancing substances used by lifters and body-builders. With Dianabol a body-builder can easily achieve very quick results. That is the reason Dianabol is still the steroid of choice among most body-builders. Using Dianabol, a lifter can usually expect a quick lift in body mass. Dianabol’s most potent effect usually are within the first weeks of use when a body-builder can expect an increase of between four and 10 pounds of body mass. Dianabol is liked by body-builders because it has another beneficial effect. According to the current literature on methandrostenolone, using it at the start of a building cycle does not encourage any fat increase in a builder’s body mass. 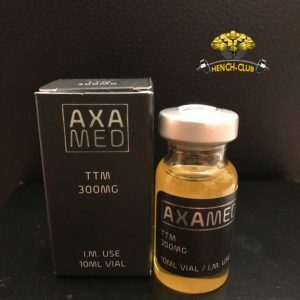 Dianabol, though androgenic, is similar in effect to testosterone and so it mimics testosterone’s actions and the body believes it is a naturally occurring substance. The fact that Dianabol was engineered to do this really isn’t a problem for your body. Indeed, your body doesn’t care whether Dianabol was mass-produced or body-produced, as it believes it should be part of your body’s blood chemistry. Dianabol was produced as a 17aa-class drug so that on its first passes through your body, usually at the start of a building cycle, it passes right through your liver without any filtering. This way it remains fairly intact, all substances do breakdown over time, however, Dianabol’s effects do not encourage fat buildup. Instead, Dianabol encourages muscle mass, which is exactly the effect a body-builder is trying to achieve. 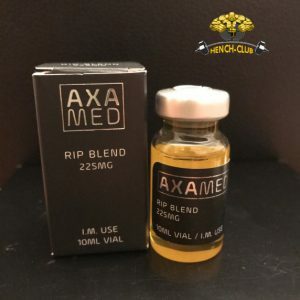 It is the added muscle mass that is the desirable effect and since Dianabol produces it early, you can ramp down, while continuing your workouts and still build your body. The beauty of Dianabol is that, though it can pose potential problems for your body, any issues are short-lived. 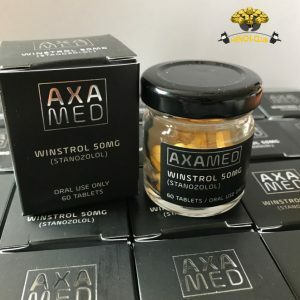 Once you have ramped down from your initial high dosing of Dianabol your body restores itself pretty quickly and any toxic effects to your liver are washed away. This is why Dianabol or Dbol Cycling is encouraged at the beginning of a building cycle. A body builder obtains the greatest benefit from Dianabol at the start of the cycle and then as he continues his regimen, while tapering down, he can shape the extra body mass into muscle while his body is restoring itself. Some younger builders, who are usually impatient, seem to believe that the longer they use Dianabol, the better their results will be. However, as we have seen, that is not the case. Instead, extended use of Dianabol should be discouraged as it can prove harmful. Actually, any use should also be closely monitored by your trainer or trainer/physician as well to make sure everything remains on an even keel.